Krynica Zdrój is a region of long, winter sports tradition. 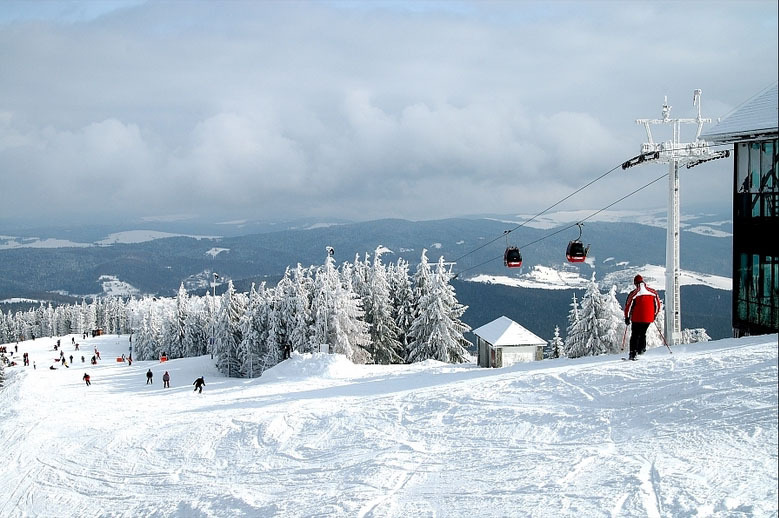 Currently, it is one of the most modern and the biggest ski resorts in Poland with Jaworzyna Krynicka as the main attraction. Apart from the Jaworzyna range, there is also Wierchomla ski station and launched in 2008 ‘Dwie Doliny’(‘The Two Valleys’) ski station. 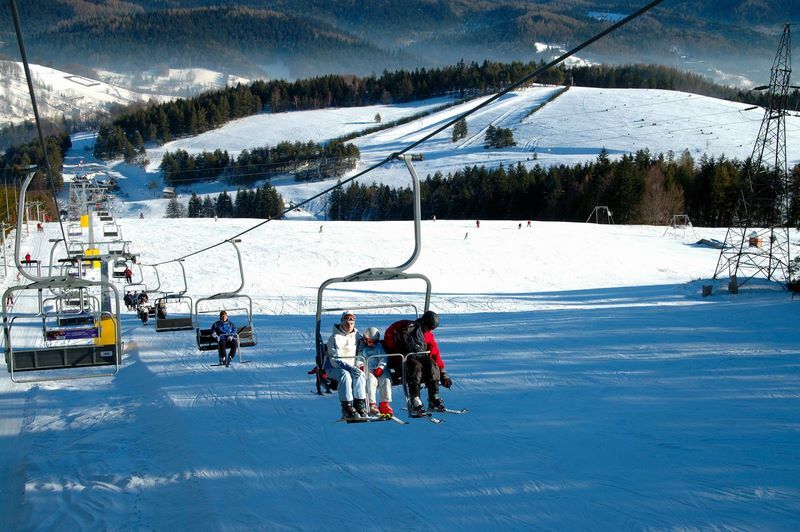 Ski slopes with lifts are additionally available in Tylicz and in Słotwiny. People without cars can use ski station in the centre of Krynica. Skiers are welcome to profit from our appealing offer!